He said a three-member committee under the chairmanship of Finance Minister Capt Abhimanyu would be formed to study various aspects of raising the retirement age. 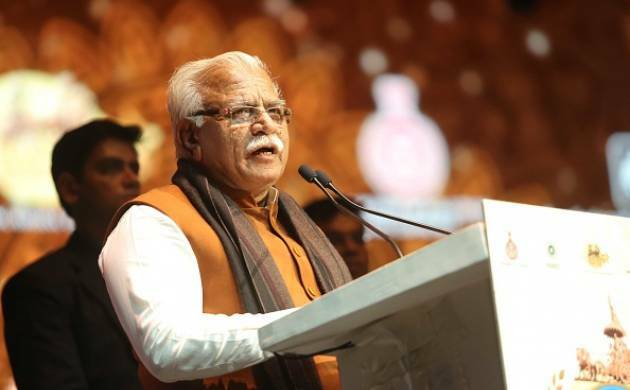 The Haryana government is mulling raising the retirement age of its employees from 58 to 60 years, Chief Minister Manohar Lal Khattar said in Panchkula on Thursday. The other two members of the committee would be Health Minister Anil Vij and Minister of State for Social Justice and Empowerment Krishan Kumar. The Committee will submit its report within one month, he said, adding that the government might also re-employ those who have retired but are less than 60 years of age.